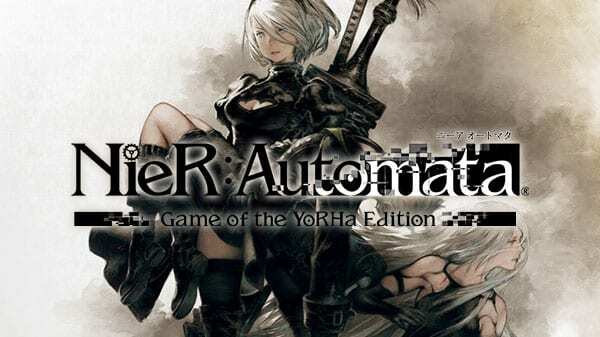 NieR: Automata, one of 2018’s best releases, launched their game of the year edition today, February 26th, 2019 on both PlayStation 4 and Steam. NieR: Automata Game of the YoRHa edition features the full NieR: Automata game along with the all previously released DLC, pod designs, the Machine Mask Accessory and other digital content. In addition, any players who purchase the PS4 version will receive a unique PlayStation Dynamic Theme, a set of 15 PlayStation Network avatars featuring game characters and a couple of Pod skins. Those who purchase the Game of the YoRHa edition on STEAM will receive two new wallpapers and an in-game Valve Accessory. NieR: Automata was released to rave reviews from both critics and audiences last year and has since went on to sell over 3.5 million copies. Director Yoko Taro’s fantastic work with PlatinumGames Inc. alongside the award-winning soundtrack written by Keiichi Okabe led players through a vast, creative world delivering a game that delivered a perfect mix of action and RPG and has left players clamoring for more. NieR: Automata Game of the YoRHa edition is released by Square Enix and has an MSRP of $39.99. Are you excited to head back into the world of NieR: Automata or will this be your first time playing the game? Let us know in the comments!